Digital UV Dyeing | Value-added Print | MIMAKI SINGAPORE PTE. LTD.
What is Digital UV Dyeing? Dye technique on thermoplastic Polyurethane (TPU). 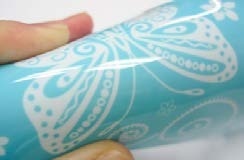 UV primer ink is used for masking on the TPU surface. The primer inkjet printing presents delicate designs. Thanks to high rub fastness of dye colors, TPU surface is hardly deteriorated after long-time use. 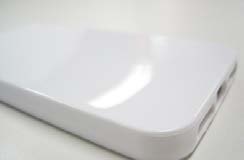 TPU is soft polymer material, a kind of plastics, and also called polyurethane rubber or polyurethane resin. 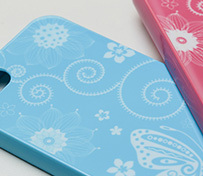 This material is mainly used for smart phone cases.